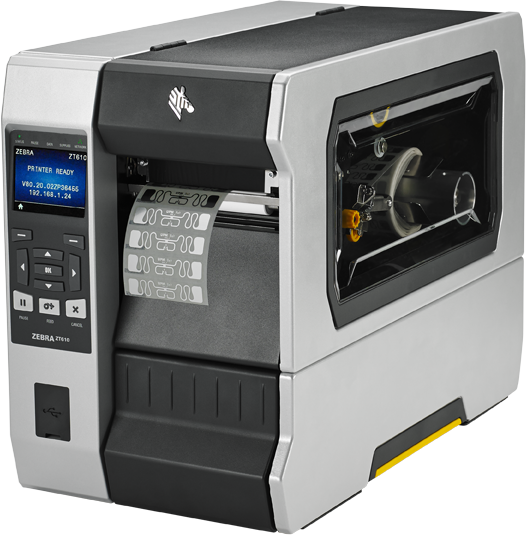 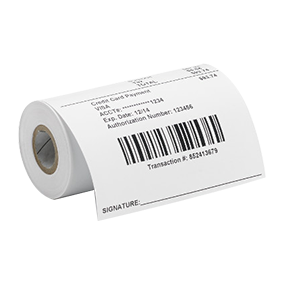 Home - The Labelman Ltd.
Labelman is the UK’s premier supplier of barcode printers, labels, ribbons, software and accessories. 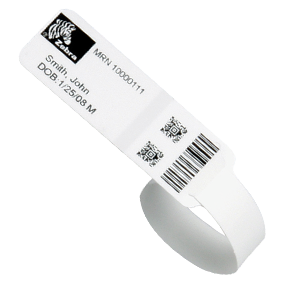 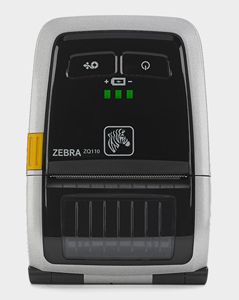 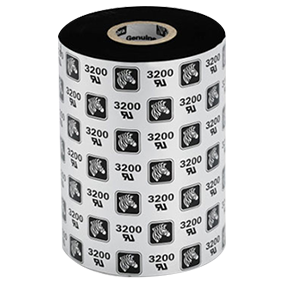 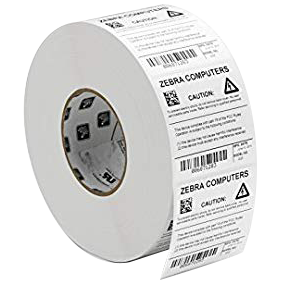 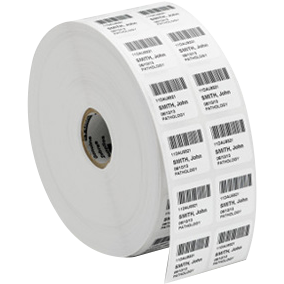 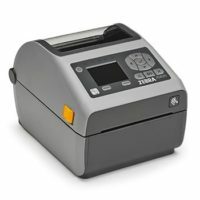 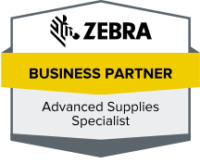 As a Zebra Supplies Elite Partner & Associate Partner, we offer industry leading knowledge and expertise to aid and support your business, such as supplying Zebra Technologies’ full range of barcode equipment, consumables, software and accessories, providing complete business solutions in labelling & barcoding systems and specialising in custom-labels. 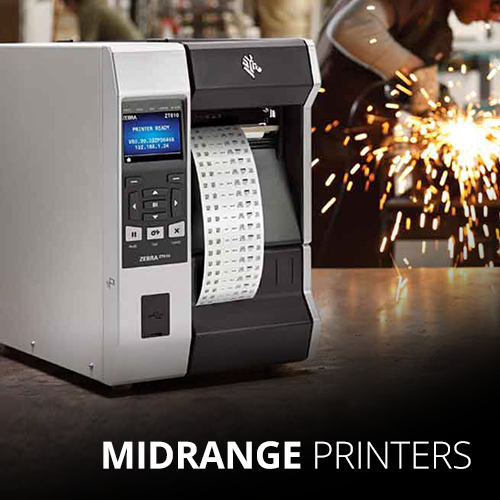 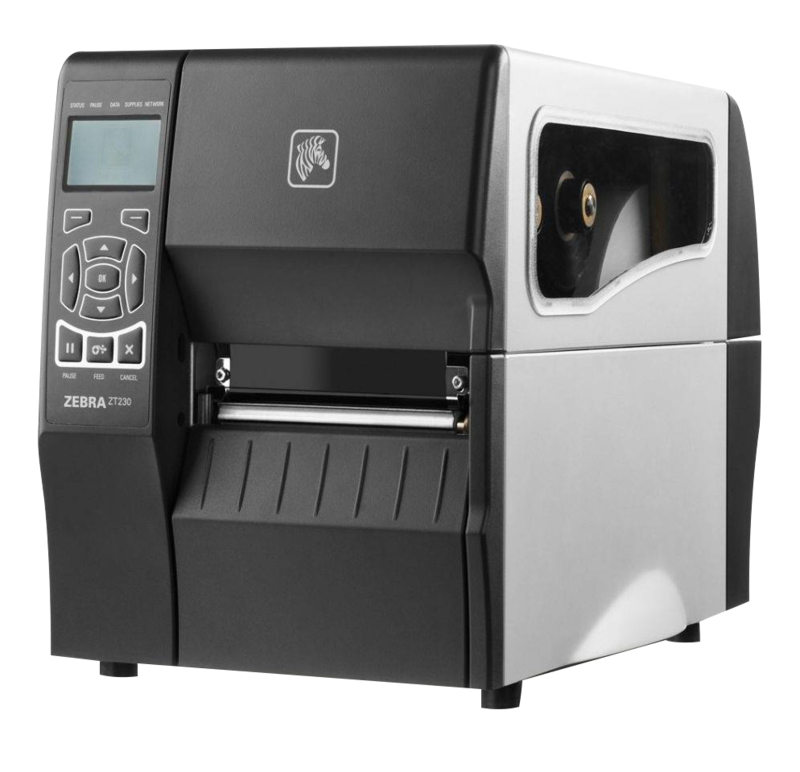 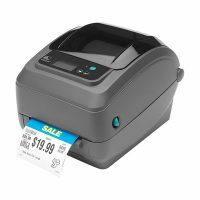 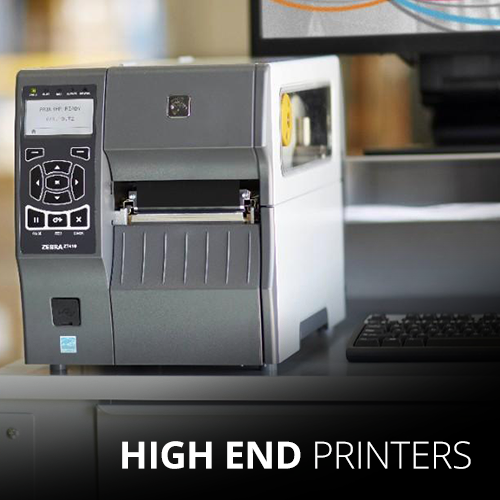 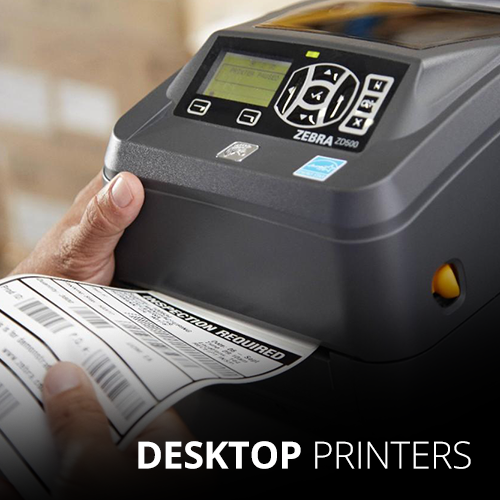 The printer of choice for the price-conscious buyer, the ZQ110 supports businesses and employees who are constantly on the move. 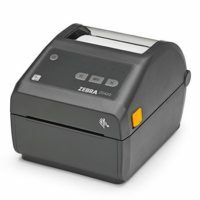 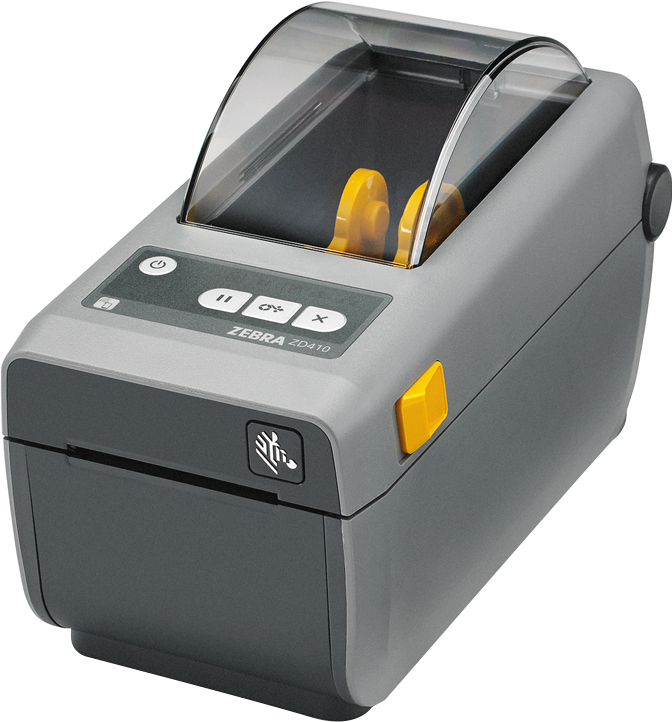 As Zebra’s most compact printer, the pocket-size ZQ110 weighs only 0.5 lbs. 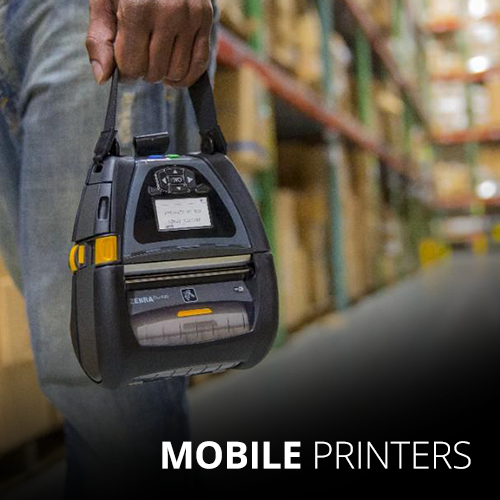 It can withstand drops to concrete of up to 4′ and, when paired with the optional carrying case, meets IP54 rating. 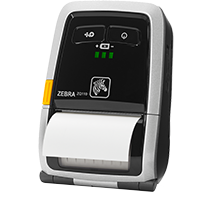 The ZQ110 prints 2-inch receipts at speeds up to 3.5 inches-per-second and is designed with “sleep mode” to conserve battery power.